"I've lost 30 pounds in 6 months, I have more energy, keep up with my kids, and I feel WONDERFUL. The support and accountability from the personal trainers has been huge!" "I'm down 35 pounds and over 30 inches from when i started. I've gone from a size 6-8 even in jeans"
"Coppell's Get You In Shape was just what I needed to get my health in order. 50 Pounds lost but more importantly, my health is now back to normal. " "After having my second baby, I needed a good program to help get me back in shape. Because of this program, I'm in the best shape of my life!" Hundreds of Coppell Area Success Stories below. Are YOU next? Coppell resident was not getting the results with her personal training prior to GYIS and spending a lot more money. Coppell couple lost 21 pounds together in one month to jump start their health and fitness goals. Coppell mother loses 36 Pounds to get ready for two of her kids weddings. Coppell mom uses Get You In Shape to help her have energy to run around with her kids. .
Busy Coppell resident loses 30 pounds and 4 dress sizes in 4 months. Health test results shocked my Doctor when he saw the 6 month results. "I was able to fit into my Wedding dress with only 15 days to go!" Coppell mom joined to supplement her endurance running with building lean muscle to be fitter. Highland Village success story losing 43 pounds in 4 months. Chuck's improved his mountain bike endurance and speed with the Coppell fitness boot camp. Brother and Sister uses GYIS to help lose weight and get healthy. Boot Camp has help Meg get in shape for a Colorado hiking trip and also decreased her back pain. Garrett has lost 24 pounds in his first 2 months of the Coppell Group personal training program. More Success Stories from these four Coppell ladies. This Coppell couple wanted structure, balance and motivation. .
Coppell mother and daughter joined to get in shape and to help with a 1/2 marothon. Coppell working mother of 3 uses Coppell fitness program to keep up. These 4 Coppell ladies share WHY they choose Get You In Shape. 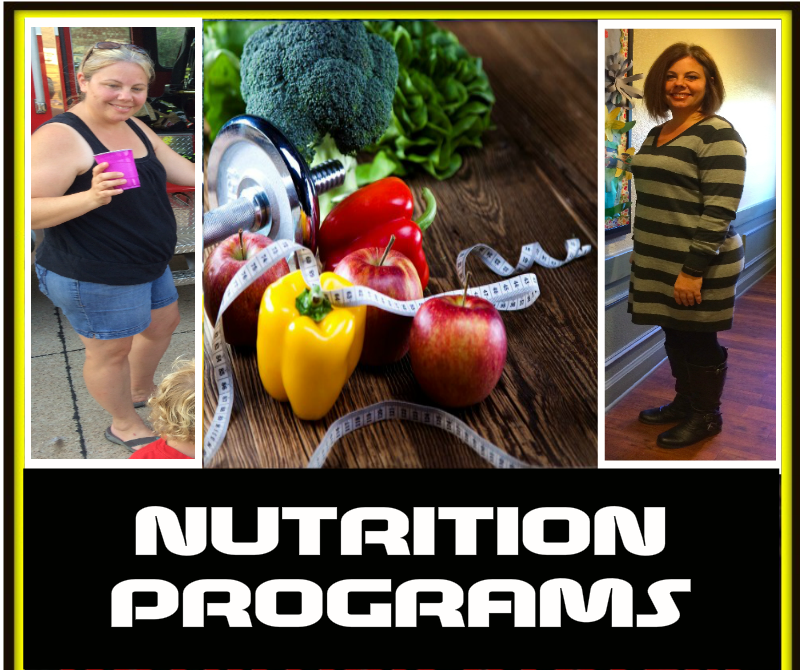 These Coppell women share how the 6 week Challenge helped them. 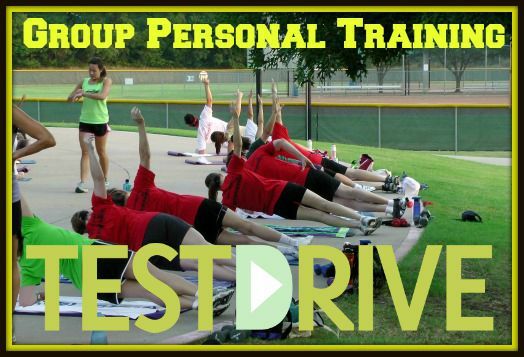 Five success stories from Coppell's #1 Group Personal Training Program. Team Support & Challenge gets these Coppell ladies results in just 6 weeks. This group lost 50 pounds in just 6 weeks together as a team with our Challenge. Coppel business owner and mom lost 8 pounds in the first month and it's help her get the baby weight off. Runner uses Get You In Shape program to increase her fitness levels and tone up. Coppell fitness program helped get Jackie back to working out 60 days after having surgery. Coppell couple loses 60 pounds together through the Get You In Shape program. Team accountability helped this group get the individual results they were looking for. Coppell Fitness Team Challenge helped these 4 folks get the reslts . 53 Pounds lost with this fun group in just 6 weeks. 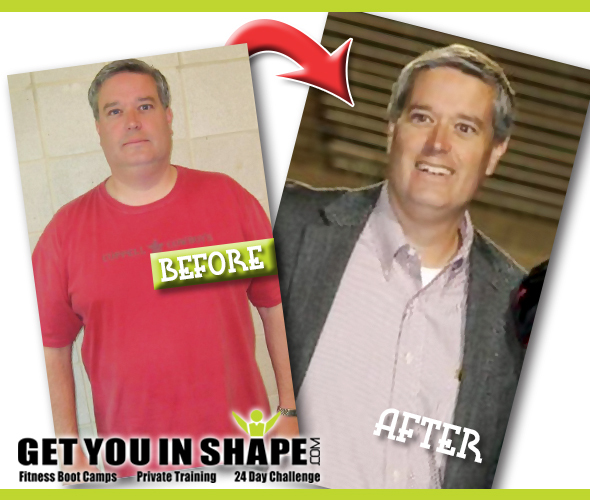 Group Success Stories from Get You In Shape's Coppell group fitness program. This group lost 53.4 pound and 43.75 inches in 6 weeks together! Coppell dad loses 30 pounds using the Get You in Shape Coppell fitness program. Flower Mound teacher loses 63 pounds with Coppell's Get You In Shape . Coppell Fitness program helped change Laura's life! She's lost 15 pounds and gone from a 18 to a 14. Coppell fitness boot camp helped Allison get the baby weight off.